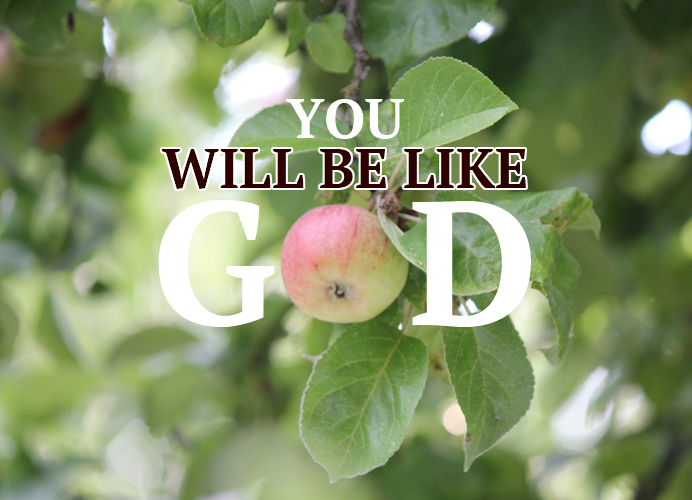 I Am not cloning you to be like others, says the LORD. Do not try to clone yourself. Walk in Me. Be like Me. Put Me on! I have make you to be unique, and the anointing that you will carry is not that of someone else. Let Me mantle you! Let Me empower you! Let My grace and favor be upon you! For I Am the Anointed ONE! I Am the Anointing, and I will anoint you with fresh oil! Look to ME and follow hard after Me and chase Me rather than someone or something else, for there is none other beside Me, says the LORD. Do not envy others or what I have given them. Do not covet what they have or the gifts that I have given them to use. For I Am the unspeakable Gift to you, and the giver of all gifts. I do not need to take from one to give to another, and I have as much for you as you will believe Me for and invest for My kingdom. I have already empowered you and given you gifts that you are to use and carry. Use what I have given you and focus on that. For as you use what you have for My glory, it will be even be as what is written in My Word. The one with five talents used them and increased them to ten. The one with two invested them and they increased to four. The one that had one dismissed this gift and buried it, not regarding that he too could have had a double portion of the gift and blessings that came from Me. You have asked for a double portion. Use the gifts that you have and the anointing that I have given you, and it will be doubled. Do not wish for someone else’s anointing to be doubled to you. I will double it to them as they use it, and you will also have a double portion as you use what I have freely given you, says the LORD. AAAAAAAMMMEENNNN and AAAAAAAMMMEENNNN. YESSSSSSSSSSS LORD LIKE YOU. I RECEIVE THIS POWERFUL MESSAGE AND THANK YOU HOLY SPIRIT! Thank you Lord in Jesus name Amen!